Dr. Alexander Bartz | Littler Mendelson P.C. Dr. Alexander Bartz advises his national and international clients on issues of individual and collective employment law with a focus on tax law. The core areas of his practice include advising on restructurings and on matters and disputes arising under the Works Council Constitution Act. 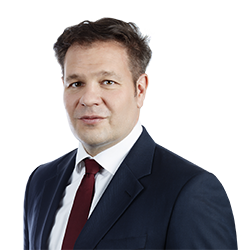 Alexander is a specialized lawyer (Fachanwalt) for employment law in Germany and he established his reputation while working at leading international law firms and at Germany’s largest boutique firm for employment law. He was admitted to the bar in 2004. Alexander is a regular speaker at employment law seminars and is the author of various publications in his field.